Michel Bon is co-founder of IBIS Management Associates Inc. and currently serves as a Director with key responsibility the Finance department. As part of the Executive Management Team, Michel with more than 20 years of experience in the payment processing area also acts as an advisor and liaison for the Product Implementation & Development department. Prior to founding IBIS Management Associates, Michel worked at the ABN AMRO Bank and carried out regional management for ABN AMRO Bank in the Dutch Caribbean. In his capacity of department manager he was responsible for the implementation and functional maintenance of the ABN AMRO international standard banking system platform and local banking applications. Amongst others he managed major projects related to Y2K, EURO, SWIFT, RTGS, ACH, ATM/POS, Phone Banking, Internet Banking and automation of the back-office by implementing a Payment STP Workflow Management system. Michel has led a wide range of international payment projects including the relocation and setup of ABN-AMRO’s Electronic Data Processing Center in Miami, USA. He has also spearheaded the multi-country implementation of new core bank systems and standards. And he has developed Global Bank Station interface standards that were adopted across a multi-national operation. Michal co-founded IBIS Management in the year 2000, guided by a belief and vision that automating the entire payment operation with focus on increase efficiency, mitigate risk, improve profit and customer satisfaction would be a valuable asset for every financial institution. IBIS Management Associates Inc. is now the leading international banking consulting and technology company in the Caribbean and Americas and assists major banks in more than 20 countries to become “profitably efficient” in their operations. Michel’s knowledge, passion and vision for automated payment processing has driven important advances in payment efficiency and the creation of powerful and innovative mobile and online banking applications that are fully integrated with the Alchemy Platform. 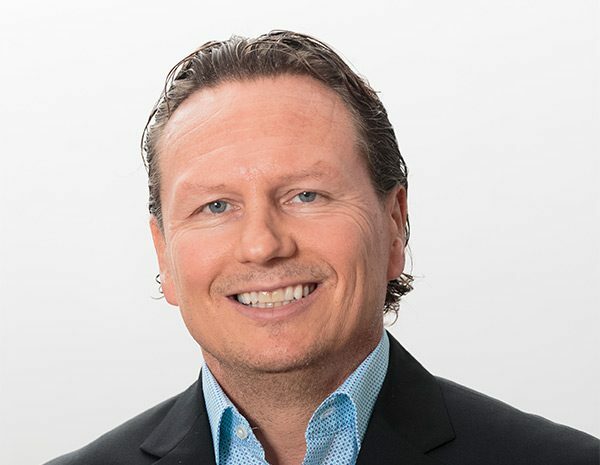 Michel is fluent in English and Dutch and holds a bachelor degree in Business Information Science from the Hogere Economische School (HES) Amsterdam, in the Netherlands.